A dream destination for foodies, culture vultures, history buffs, and tourists alike, Barcelona is a city that sizzles with sun-soaked Mediterranean charm attracting thousands every year. A Gothic and Modernist marvel, this is a city that doesn’t disappoint. 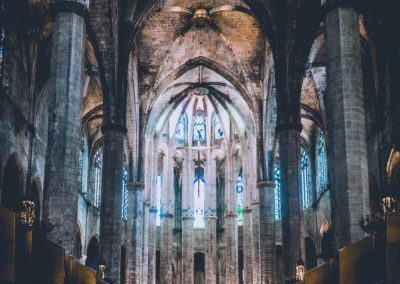 Full of culture, ancient architecture, and a world-class drinking and dining scene, its no wonder why Barcelona is viewed as one of the most liveable and energetic cities in Europe. In fact, it also holds the title for one of the most interesting cities too! This is really no surprise as the city ticks every box for any traveller. What many don’t know, however, is that this city holds some secrets of its own. From being honed as the biggest city on the Mediterranean and the most visited city in Spain, you wouldn’t guess that Barcelona is thought to be a city that is older than Rome. With its origins still disputed, there are many things that we don’t know about this magnificent city. To help rectify this, we’ve been looking at interesting facts about Barcelona, so if you are living there or thinking about moving there (we don’t blame you! ), here are 5 essential facts that you need to know. Although you may be living in Barcelona, Spain, you are actually going to be living in the region of Catalonia. In Catalonia, Catalan is a very prominent language that is spoken, so be prepared to see and hear it everywhere! From the airport and the metro to people that you meet in local shops, it might be handy to start learning some essential phrases. 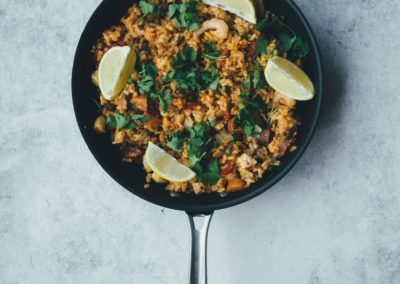 Barcelona is packed full of local eateries from small family run joints to top-notch restaurants, all with must-eat foods for you to delve into. If you’re a real foodie, you can spend years here discovering different tantalising flavours and a range of dishes, each one better than the next. 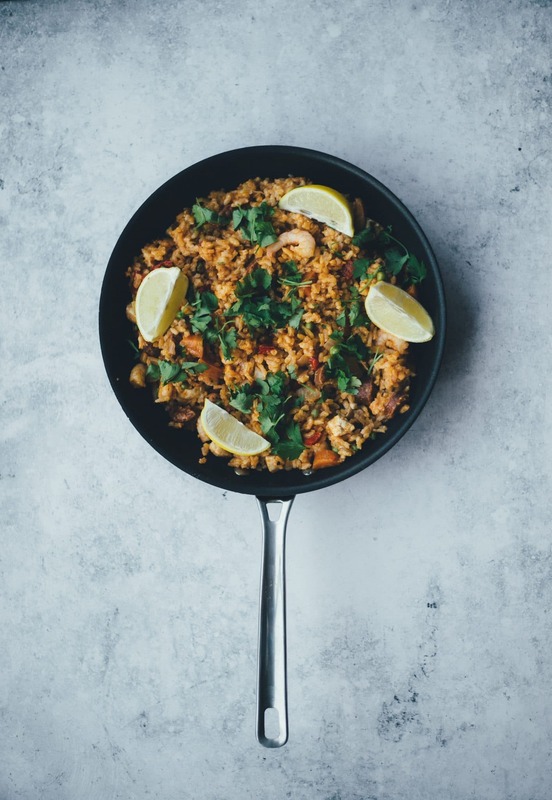 Whether eating delicious paella, escalivada or crema catalana, just remember that Spaniards tend to eat on a later schedule so that you don’t miss out! Barcelona is considered the “best beach city” in the world! 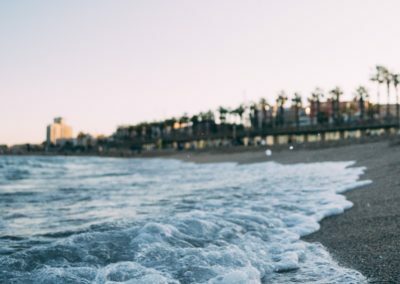 Honed as the “best beach city” in the world by National Geographic, Barcelona boasts seven beaches with a total of 4.5km of glorious coastline. With the bustling city as its neighbour and a high influx of tourists, it’s surprising how pristine these beaches have remained unless you know more about the city’s past. 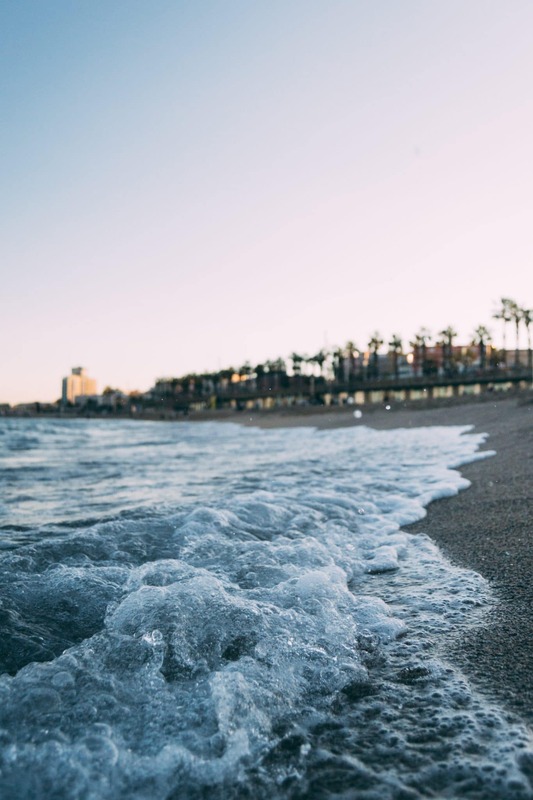 During the redevelopment of the city for the 1992 Olympic Games, seaside areas were drastically improved for leisure and some even created brand new, so now we get to reap the rewards of fresh and beautiful beaches! Full of stunning architectural treasures such as the La Sagrada Familia, La Pedrera, and Església de Santa Maria del Mar, Barcelona is world-renowned for its unique blend of historic and contemporary sights. What many don’t know, however, is that the city has won awards for it! 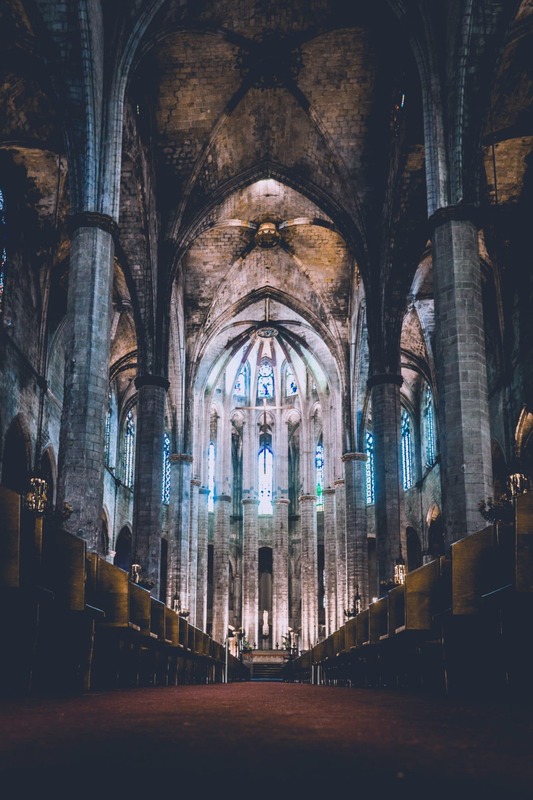 As the first city to win a RIBA Royal Gold Medal for its architecture by the Royal Institute of British Architects on behalf of the British monarch, Barcelona can proudly say that it began the annual tradition thereafter. It was as if Barcelona was made for nightlife! From the bustling La Rambla promenade to the entire coastline, Barcelona is truly a city that never sleeps. Whether this is due to the late dinner schedule, the vibrant locals or the plethora of bars, lounges and clubs on offer, you can be sure that you’ll spend the whole night laughing and dancing until the early hours of the morning! With plenty of great restaurants, local Catalonian pubs, and a laid-back attitude anywhere you go, Barcelona offers something for everybody. You just have to find it first in the maze of twisting cobbled streets! Although these are our top 5 facts to know if you are living in Barcelona, we can ensure you that there are plenty more. All you need to do now is explore the city and discover them for yourself!